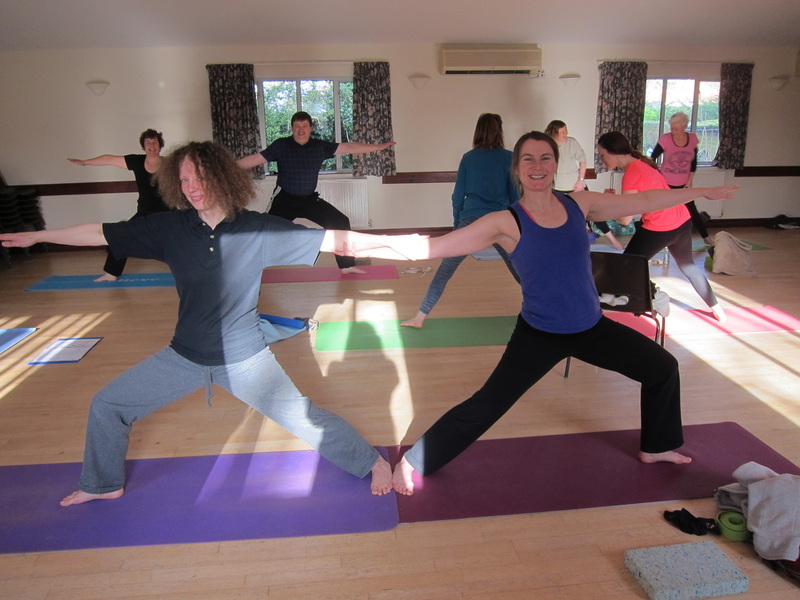 Start your weekend with an extended yoga class to let go of your week, relax and re-energise. Workshops provide an opportunity to deepen your practice of relaxation, asana (postures), pranayama (breathing) and meditation. My workshops finish with the deep relaxation practice of Yoga Nidra. Confidential health and yoga questionnaire.